As many students head back to the classroom and the very beginnings of fall quietly announce themselves, September is a great time to travel. Since many locations are just past their time travel season, they are usually less crowded. This gives you plenty of space and time to relax and really enjoy some of the world’s most incredible destinations. Furthermore, there are many festivals and events taking place in September that make this month among the most action-packed in the calendar year. 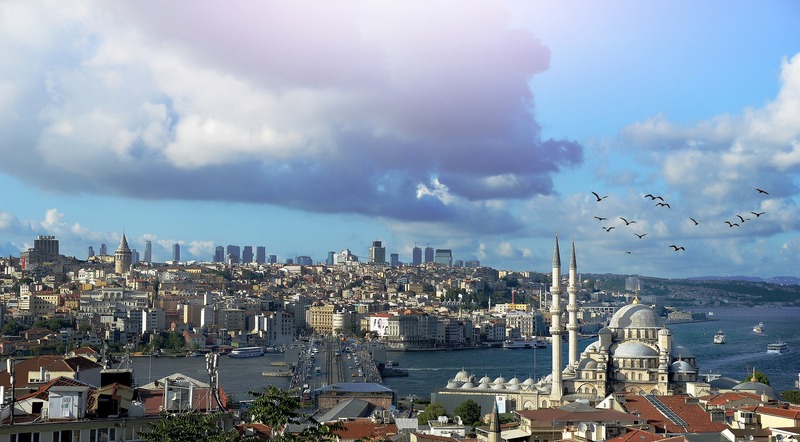 Some of the best places to travel in September are those hosting international events. Additionally, you may discover that prices have dropped for some of your favorite travel destinations. In most locations, you will discover that the roads are less busy and airfare gets cheaper as families start their school routine until the winter holidays arrive. You are likely to find that lodging costs have also dropped from summer highs, and even some of the world’s most famous restaurants may be running specials to attract the last visitors before closing until next spring. There are literally thousands of September vacation ideas, but here are our favorites for you to consider. 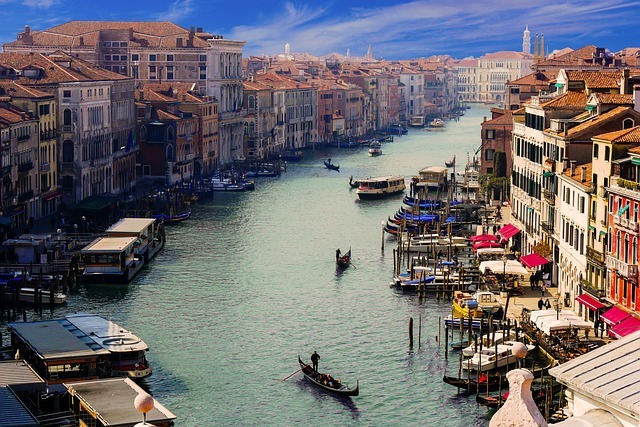 Is there any image more classically Venetian than the Italian city’s canals filled with gondolas? If you have ever dreamed of being rowed through the waterways of Venice by an Italian man in a striped shirt, there is simply no better time to make it happen than during September at the Voga alla Veneta festival. Gondola racing through the canals of Venice? Definitely one of the greatest things you can see during September. Source. Since the mid-13th century, Italians have gathered in Venice for Voga alla Veneta, a famous gondola race. The afternoon’s festivities kick off with a large boat parade along the city’s canals with historical boats oared by expert oarsmen dressed in historical costumes. Then, it’s off to the races with several different age group competitions over courses of different lengths. 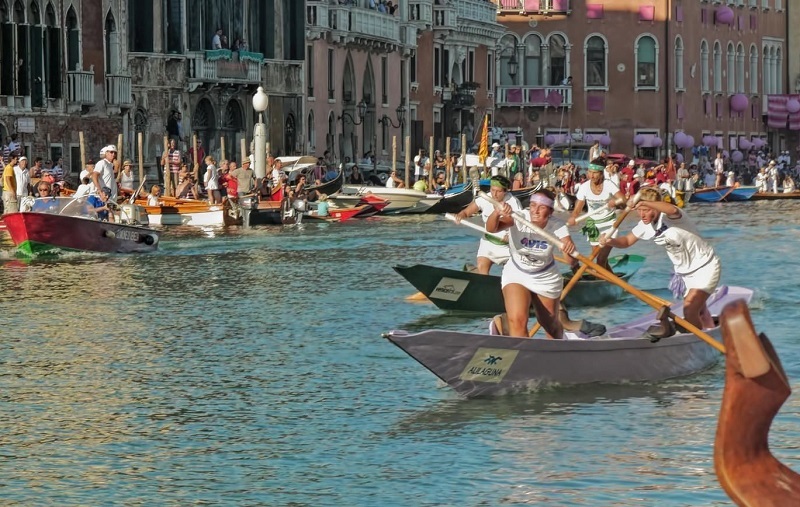 While these events often quite often throughout the year, the Voga alla Veneta that is normally held on the first Saturday in September is the one that everyone looks forward to the most and is usually the largest of these races. Before or after the races, there is plenty to do in Venice. If you are interested in giving a gondola a go, there are many places that will teach you to row in the Venetian style. Piazza San Marco, which Napoleon described as Europe’s drawing room, is one of the best places to visit in September because there will be fewer tourists at Basilica di San Marco, Doge’s Palace and at Torre dell’Orologio, than during the summer months. Climb the Campanile to see amazing views of the city. Of course, you will not want to leave this city without trying some of its legendary gelato! Between the race, the festivities, the food, and the stunning sites, Venice is truly one of the best places to travel in September. While Highland Games are held across Scotland all year long, the Braemar Games are the most famous of. Held on the first weekend of the month, these games give spectators the opportunity to watch some very Gaelic traditions. First, men parade around in kilts during the opening ceremony carrying flags blowing gently in the breeze. During the games, athletes participate in a range of bronze-age sports like the throwing of hammers, putting the stone, and tossing the caber. You may even feel your own muscles tighten as you cheer on your favorite team during the tug-of-war. Held on a grass course, the track and field events were originally organized in 1865 to find the fittest athletes in Scotland. Even though the games look seriously old school, you will still be amazed at the athletic prowess unfurling before your eyes as men try to prove that they are the fastest athlete in Scotland. You may even spot the Queen of England in the crowd! 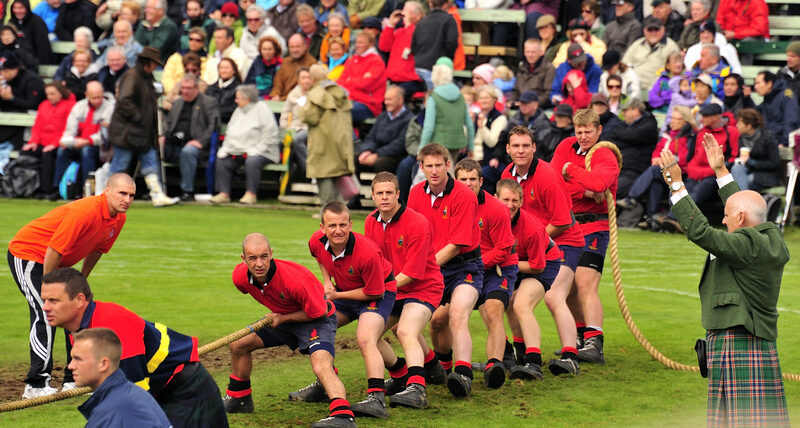 More than a playground game, Tug of War is one of the main attractions at the annual Highland Games in Scotland each September. Source. 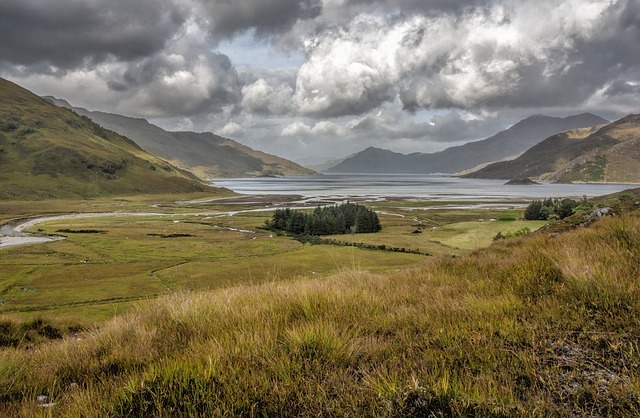 Outside of the day-long Braemar Games, the incredible, untouched nature of the Scottish highlands make Braemer one of the best places to visit in September. Hiking in the Grampian Mountains will allow you to see many types of wildlife including red- and white-tail deer. Consider renting a bike to enjoy the many cycling routes. Tour the Braemar Castle constructed in 1628 as the family home for the Earl of Mar. Are you ready to experience the merriest festival on the planet? Munich’s Oktoberfest is a contagiously good time filled with hearty foods, freely-flowing beer, traditional Bavarian outfits, and a lot of German drinking songs. It is also the largest folk festival in the entire world. While Oktoberfest in Munich will last through early October, you really need to make it a point to put it on your list as one of the places to visit in September. First of all, the days in September are longer and warmer. Secondly, the opening of the festival with its cries of “O’zapft is!” is arguably the very best time to go. Most events center around the Theresienwiese, a gigantic fairground where you will find many wonderful German foods to sample including bratwurst, salted pretzels and currywurst. 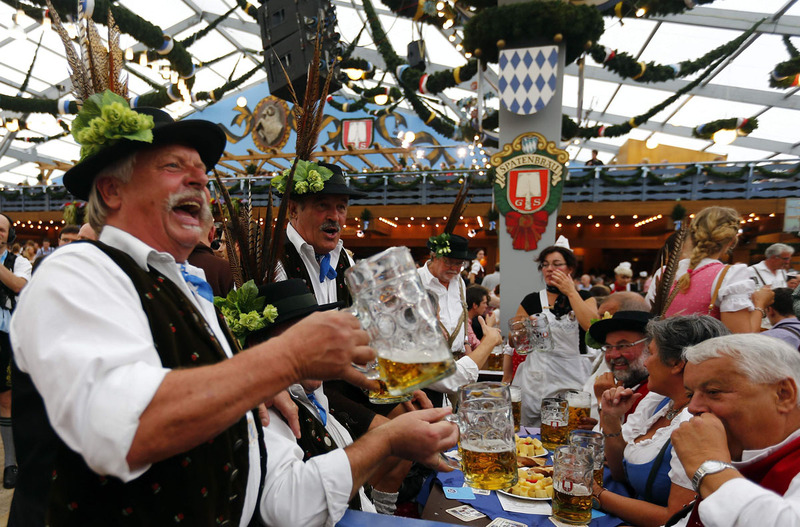 The main reason to go to Oktoberfest is the beer, which is consumed in large tents filled with wooden tables. Since most breweries have their own tents, consider moving from one tent to another allowing you to sample many different products. You will also find a variety of carnival-style games. Join in the singing even if you just mumble the words. And don’t forget to pick up a Dirndl or Lederhose! You’ll definitely feel out of place without one. Oktoberfest aside, there are many reasons that Munich is one of the best places to travel in September. The Bavarian capital is a bustling, cosmopolitan city filled with museums, palaces, parks, fine dining, and excellent nightlife. 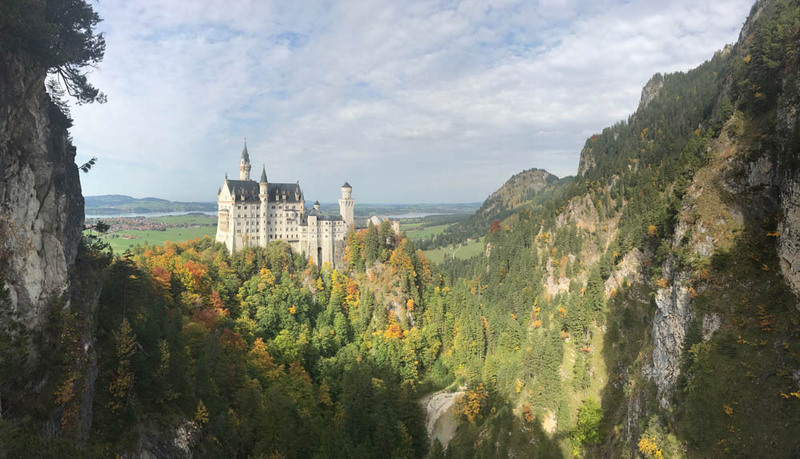 Some of Germany’s most popular tourist attractions are located nearby, from the breath-taking Neuschwanstein Castle, to the haunting memorial at the former Dachau concentration camp. And with the Bavarian Alps right in Munich’s backyard, outdoor enthusiasts will have plenty to keep them busy. Incredible nature has a way of reminding us how small we humans actually are. If there is one experience that encapsulates this humility better than the rest, it is seeing the gigantic, gentle creatures known as whales. This weeklong event at the end of each September gives over 150,000 visitors each year the chance to see the migration of the Southern Wright Whale up close and personal off the western cape of South Africa. Hermanus, located outside of Cape Town, offers the best land-based whale watching in the world, and this yearly celebration is the single best time to see this magnificent creatures. 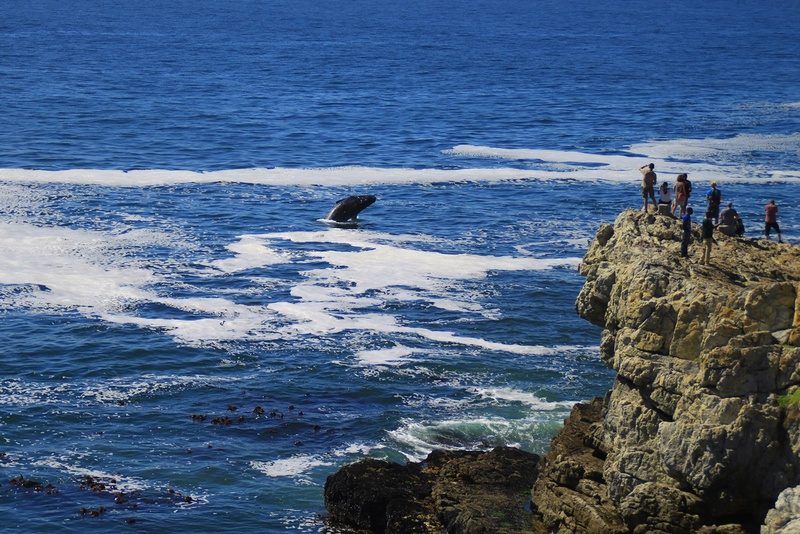 Whale watching in Hermanus is possible from the shore, especially during September’s peak migration season. Source. The Hermanus Whale Festival is a delightful and moving event appropriate for the whole family. With games, environmentalist exhibits, marine-life education, music, and incredible seafood, the program leaves nothing to be desired. 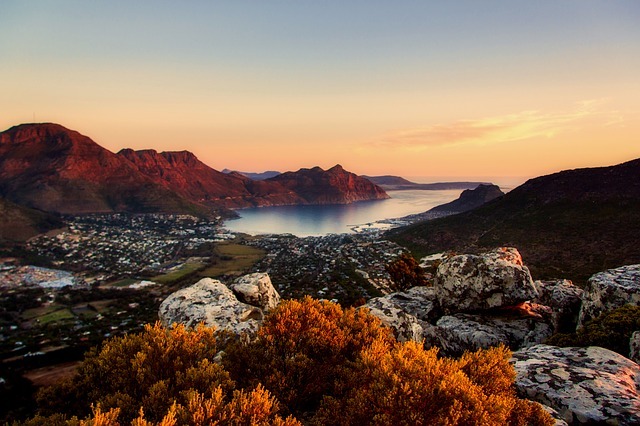 But it’s not just the whales that make Cape Town one of the best places to visit in September. This South African city is absolutely breathtaking. Its landscape is a fantastical mix of mountains, sea, wine country, and jungle. Table Mountain National Park is located within the city limits, giving hikers incredible views of the sprawling city from above. And with incredible food and wine, a raucous night life, dozens of world-class museums, Cape Town is a city worthy of anyone’s bucket list. Imagine the world’s most elite, futuristic sport in the world’s most elite, futuristic city – that’s the Singapore Grand Prix. Held in the middle of September, this race is one of the most difficult circuits in the entire sport of F1, with 90 degree turns, narrow walls, and countless twists and turns. But after watching a race constructed to be so deliberately difficult, visitors can retreat into a city that is truly a wonder of civil engineering. Not only is the tiny city-state of of Singapore modern, clean, and beautiful, but its nature, food, and cultural attractions make it one of the best places to travel in September. 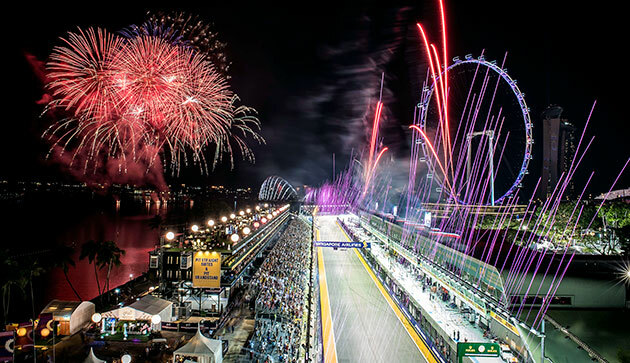 Singapore may be small, but they put on a big show for the Grand Prix. Source. F1 is a sport for the rich and famous, playing with some seriously fast and expensive toys. The Singapore Grand Prix dates back to 1961 and was the first-ever street circuit in Asia. With attendance fluctuating between 200 and 300K visitors, the Singapore Grand Prix is just the right size to get you pumped without feeling overcrowded. Furthermore, it’s hard to imagine a better setting for all the glitz, glamour, and graining of F1 than Singapore – the closest thing to a modern utopian city. 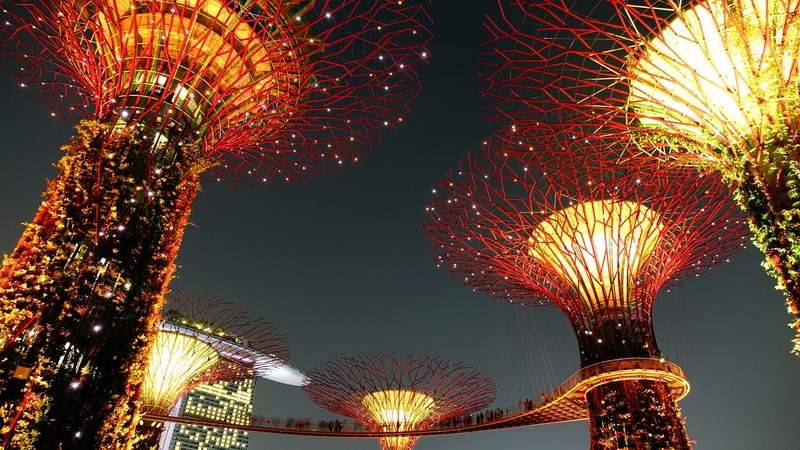 Not only is Singapore home to luxury brands of all industries and world class dining and hospitality, but it also has dozens of brilliant white sand beaches, opportunities for island hopping, and even urban hiking. For a luxury trip you’ll never forget, Singapore is a September destination for the books with a Grand Prix that could rival Monaco’s. 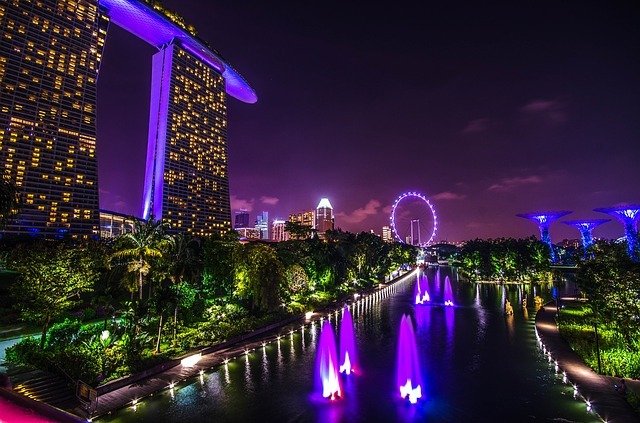 Singapore’s Marina Bay is a must-see for September travel. An official holiday in the Catalan capital since 1871, Barcelona’s annnual la Mercè has its origins in the Roman Catholic feast day of Our Lady of Mercy. Today, this festival is a four-day long extravaganza that engulfs the entire city with elaborate lights, giant puppets, towering acrobatics, open-air concerts, traditional dancing, and Catalan cuisine. Spain has its fair share of wild, colorful, and relatively dangerous cultural festivals, but la Mercè is truly something special. 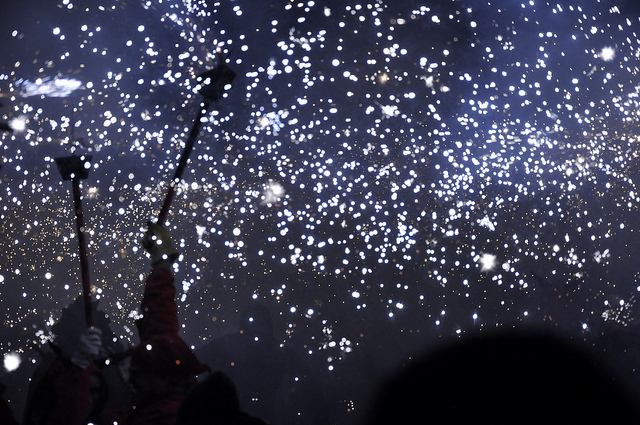 Beginning on September 21st each year, la Mercè is considered by locals to be Barcelona’s greatest party. Programming for la Mercè takes place throughout the entire city, and the vast majority of events are free to enter. And what you can see truly runs the gamut. One iconic, not-to-be-missed event is the Correfocs, in which people dressed as devils will wield burning pitchforks and march through the streets to an ominous drum beat as spectators run through a tunnel of fireworks. 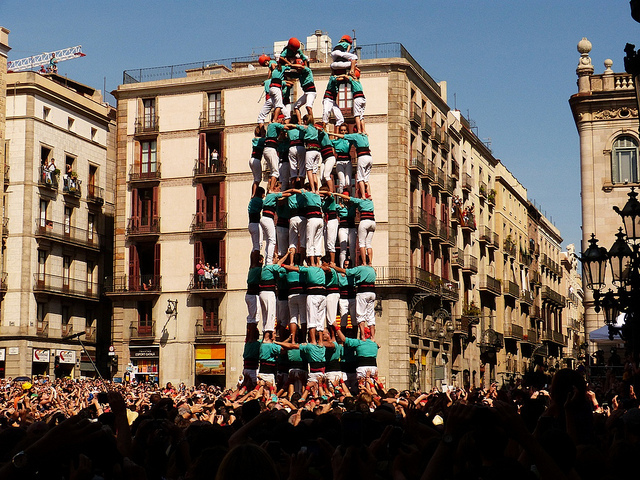 Another event you should make sure to see is the Castellers, a human tower that can be as tall as 10 layers high, acrobatically erected in busy city squares. With such an action-packed roster during the festival, September is an excellent time for a trip to beautiful Barcelona. La Mercè is beloved by locals and tourists alike, offers events suitable for everyone from families to party-goers to history buffs, and is guaranteed to make you fall in love with the Catalan capital. Need more insider recommendations on the top places to travel? Check out our full collection of posts on the best places to travel by month! Looking for the perfect place to travel in September? 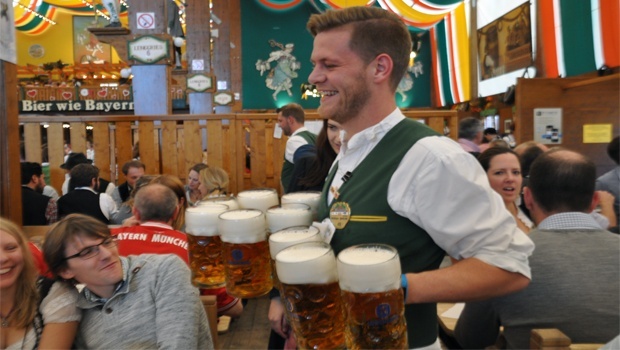 Join Bucket List Events at Oktoberfest in Munich. From excellent accommodations to exclusive beer tent reservations to excursions and city tours, our seasoned revelers have planned an exciting and seamless itinerary to give you the ultimate Oktoberfest experience.